For the first time sailing has been included in the European Para Youth Games, planned from 9 to 15 October 2017 in Genova (ITA). 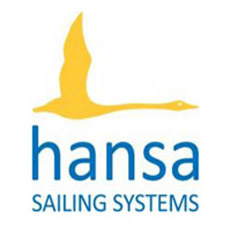 The Hansa 303 is the boat selected for the sailing competition. Genova (or as it is known in English, Genoa) is located in the Gulf of Genoa on the Ligurian Sea and is the sixth largest city in Italy. To be eligible to compete the minimum age is 12 years old and the maximum is 23 years old. The event schedule sees registration from October 9th, with classification and training days on October 10th to 12th. The Opening Ceremony will take place on October 11th. Racing takes place from October 13th to 15th. 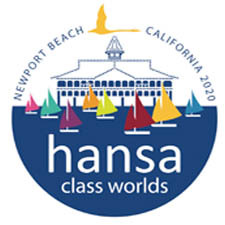 The regatta will take place one week prior to the 2017 Hansa Class European Championships in Meze, France. The website for the Para Youth Games is still under construction -details will be added as they become available. Follow this link to the website.